I was out on a date with a married man last Friday.. and he was late. He was late for about 2 hours. We initially set to meet at an ice cream sandwich parlor, but I had to transfer to (my favorite restaurant) - TGIFriday's because it was already pass dinner time. It was my first time to actually sit alone and dine in a restaurant. Thankfully, there was social media to keep me entertained. I was set to order my favorites from TGIFriday's but I got a little ecstatic when I saw "Chili Fries" in the new menu. I had to order that. Soon, came after - my other orders arrived - and I was still waiting for my date. with Cajun sour cream. It is yum! My fave next to Ball Park Nachos! This is penne pasta in red bell pepper sauce with hot Italian sausage and chicken. Now this is my view of the table. I was not antsy about "my date" being late. He said he was coming from work, and he assured me he was coming. It is one of the rare occasions I was eating alone in a public place. Beside me was a family - and there were more couples who came to the store. I would have been mad if it was actually a date. But it was not. Mr. Soon finally came. :) Mr. #mixofeverything was my date for the SM MOA Sweet Eats. Read his side of the story here. SM MOA Sweet Eats is a promo in Mall of Asia where participating restaurants will offer sweet treats (usually desserts) during the love month - February! with every Jack Daniel's Steak order. 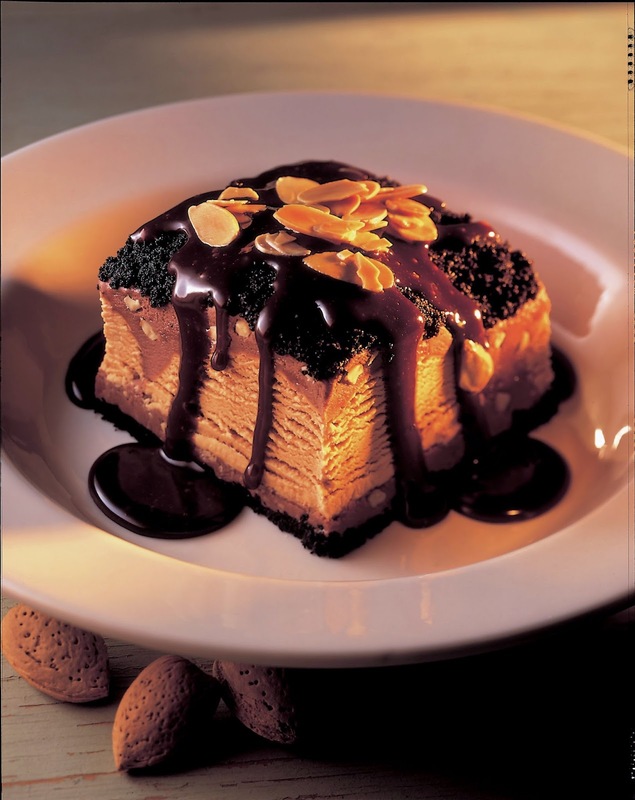 And don't forget to order the yummy dessert, Mud Pie! Now regarding dating a married man, that's a bit risky and a lot more deadlier more than the deadliest roller coaster ride I have tried. I was just telling my friends why all the good guys are either married - or gay (and married) OR #AnnoyinglyNice (which I personally don't find attractive). I prefer bad boys who can make me laugh :D . Haha. Anyway, my stand today is not to go out with a married man. If there is one good married man who can change that - well, I wouldn't share in this blog and let the world know. Haha. I hope you enjoy my story today. More about the SM MOA Sweet Treats in a bit!